Yallakool Park on BP Dam is a family friendly park. The facilities match the needs of those wanting to stay in a cabin, camp or caravan by the waterside. 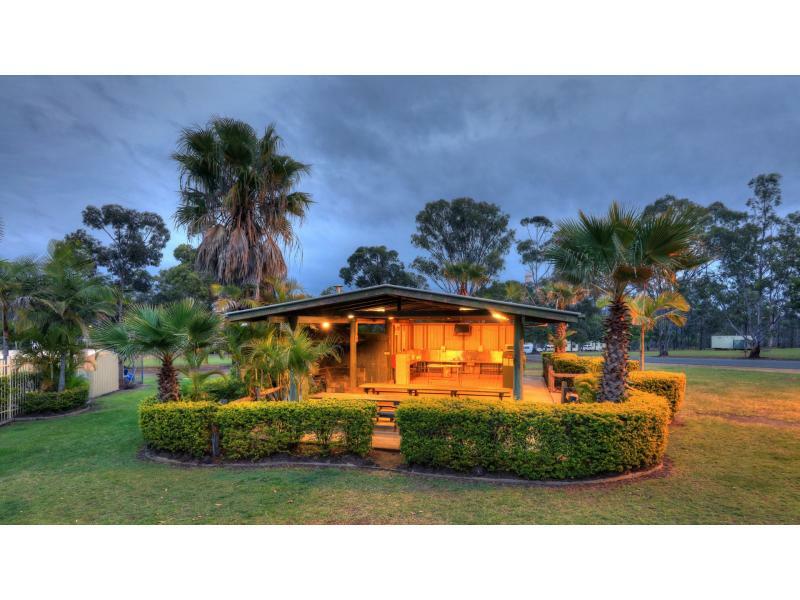 Apart from normal shower and toilet facilities you will find that Yallakool is home to one of the best camp-kitchens in the South Burnett. Equipped with a Fridge, microwave, bbq's, stove, hotplates and a fire pit second-to-none and plenty of room for sitting, it's the place to meet all of your camping neighbors to discuss where you've been and your big catch on the dam over some local cheese and wine.